Description: Have you had challenges in your life? Have you had struggles? How should we respond when this happens, what should we do? Today we looks at Acts 6, when Stephens is brought before the Sanhedrin to be falsely accused. How does this apply to us today? What can we learn from this? Have you had challenges in your life? Have you had struggles? How should we respond when this happens, what should we do? 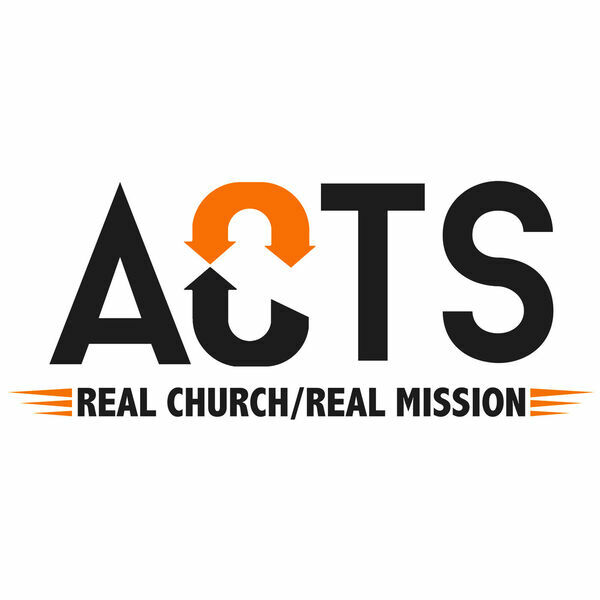 Today we looks at Acts 6, when Stephens is brought before the Sanhedrin to be falsely accused. How does this apply to us today? What can we learn from this?